ACF – All Court Fabrics – Tennis court wind screen. 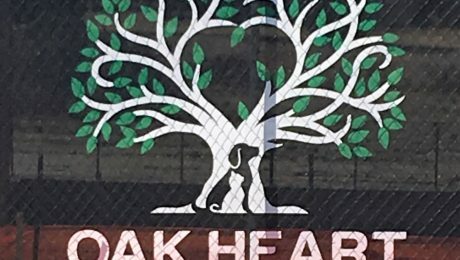 Tennis windscreens. Windscreen. 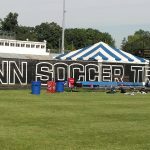 Choose your material, color, print type, and dimensions for your next athletic screen project. 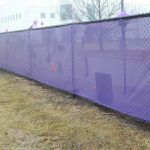 Our most popular athletic fence screen material is Permascreen 70, a durable vinyl coated polyester windscreen to fit any area of your athletic facility. All our athletic screen is finished with four-ply reinforced hems and brass grommets every 12″ on all sides to ensure long lasting durability. 5 year ‘No Fade’ print warranty. 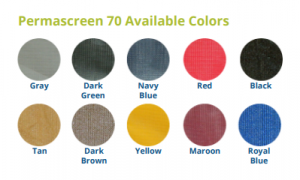 All Court Fabrics offers multiple material, color, and print types. 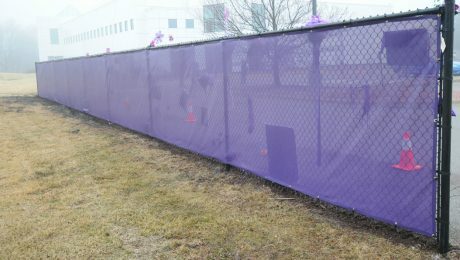 20 years printed fence screen experience for high traffic construction sites, events, and athletic facilities. Ask about our Direct Print option, an affordable print option that looks great. 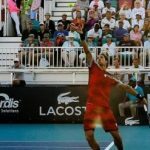 Proud to be a supplier of tennis screen and stadium vinyl for this elite tournament again. 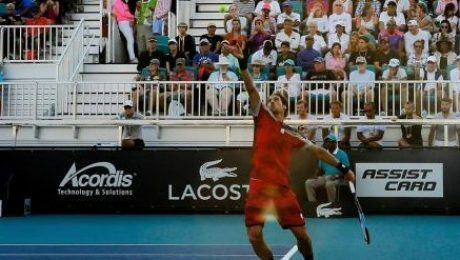 For updates and news visit The Miami Open site. The women’s final is Saturday, March 30th, and the men’s final is Sunday, March 31st. 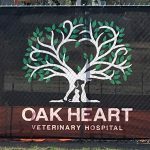 A recently completed multi-colored design printed on Permascreen 70. You can make an impact affordably with direct printing. Buy with confidence with our industry leading 5 year ‘No Fade’ warranty. 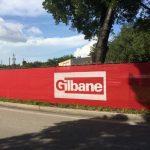 All large format printing vinyl has four-ply sewn hems, reinforced with 18 oz. vinyl tape. Brass grommets are placed on maximum 12” intervals. 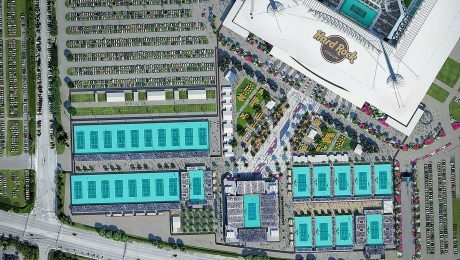 Proud to be a supplier to this elite pro tournament again this year, in its new home at The Hard Rock Stadium with our stadium vinyl and tennis screen. 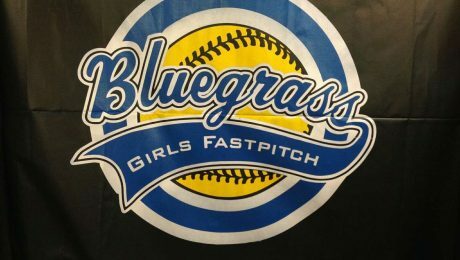 Softball stadiums typically have unique requirements that require custom solutions when it comes to screening, netting, and padding. 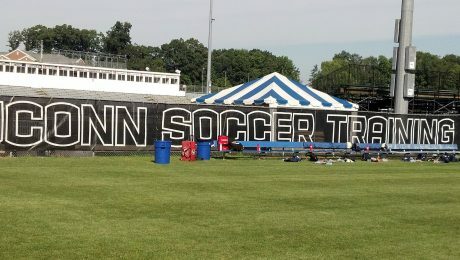 With 20 years experience you can trust your softball stadium with our custom screen, padding, and netting products. Buy with confidence with our industry leading 5 year ‘No Fade’ print warranty. 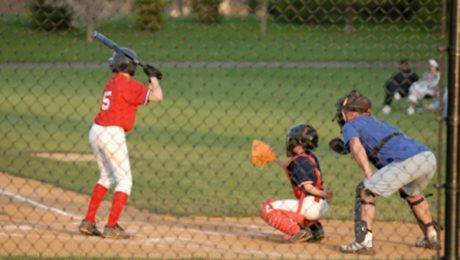 All Court Fabrics designs and manufactures baseball netting products and applications to keep your players, spectators and surrounding property safe. 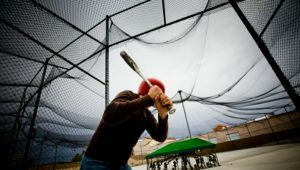 Items such as batting cages, pitching cages, foul ball netting and outfield netting. 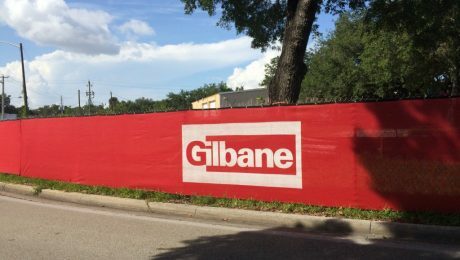 Perfect for advertising fence wrap, high traffic construction screen, and athletic projects. Multiple materials & colors in stock and ready to ship. Print any high-res image or design. Experienced design assistance available. 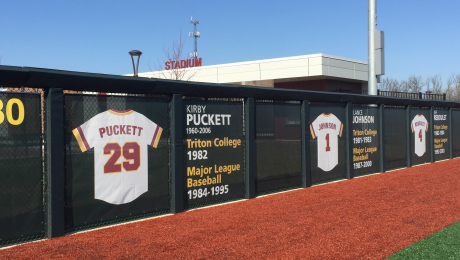 Make an impact on your baseball stadium in 2019 with digital printed outfield fence screen.